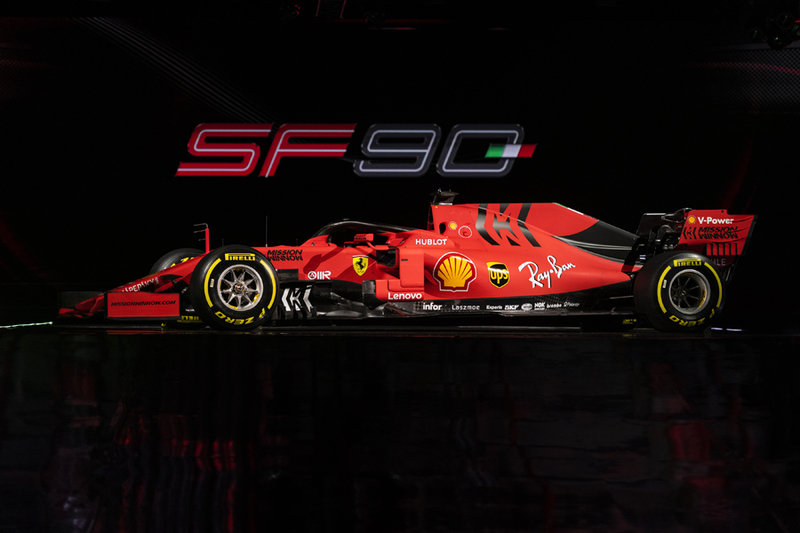 Scuderia Ferrari unveiled their 2019 challenger, the SF90, in Italy on Friday night. 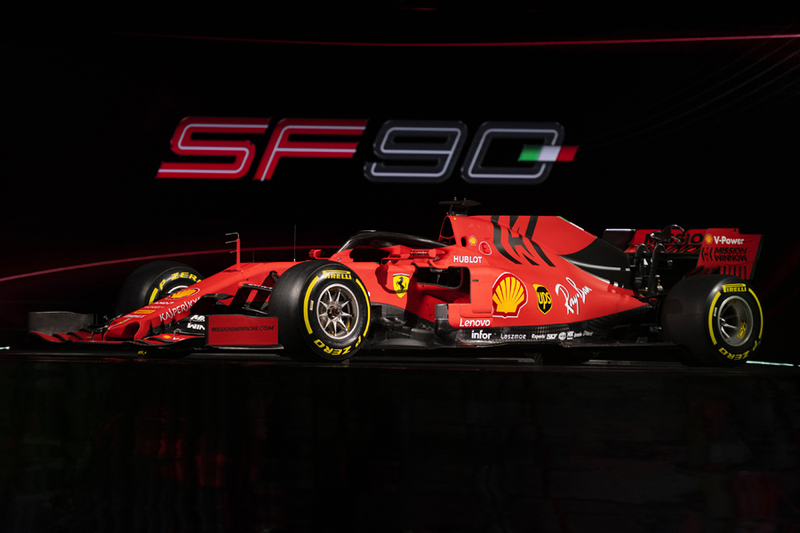 This is the 65th single-seater racecar built by the Maranello (Italy)-based team in the Formula 1 World Championship. 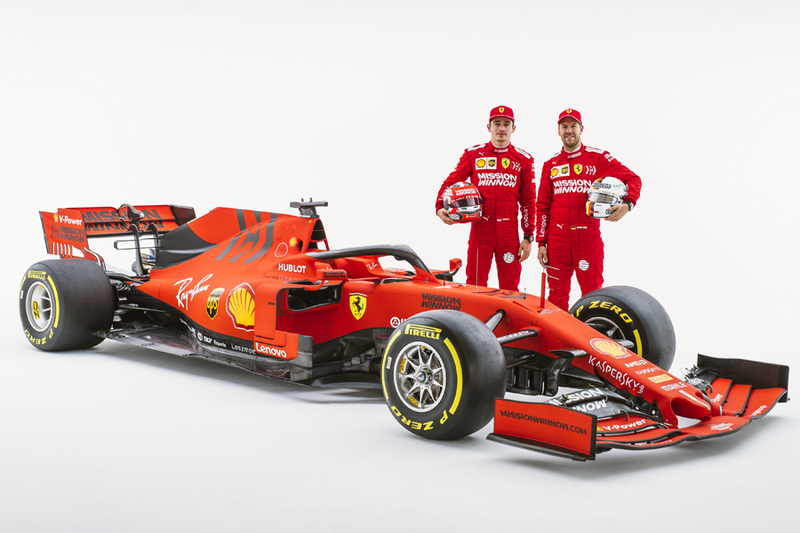 This year’s drivers will be four-time world champion Sebastian Vettel (Germany) and Charles Leclerc (Monaco). 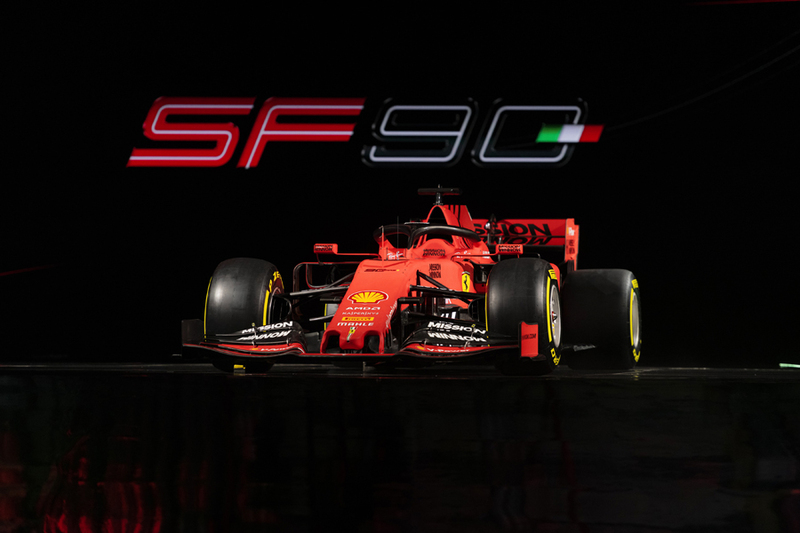 The SF90 is the sixth car built for Formula 1’s current hybrid era, which began in 2014.